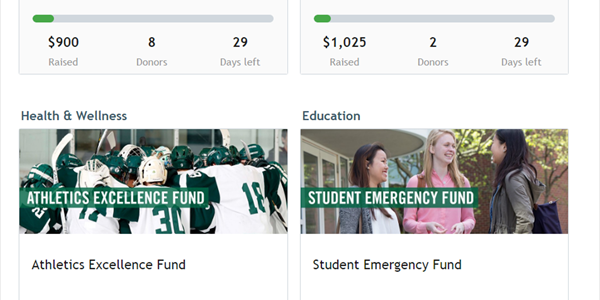 Fundraising is facing challenges, but your annual giving program has never been more valuable to your institution. Bob's new 25-point set of special discussion items adds a recession-specific focus to his annual giving program review. 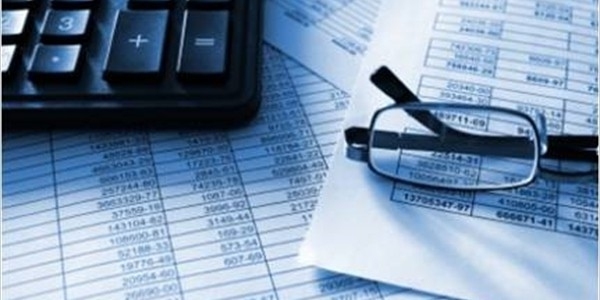 Among the enhanced review topics are data mining, new media, strategic cost management, new metrics and measures, the case for support during a recession, new roles for volunteers, and more. Review the current annual giving program -- Bob's custom-tailored annual giving program review includes observations about the current program, examples from other annual giving program strategies at comparable institutions, specific recommendations for program enhancement and a work plan with suggested action steps and deadline dates. Construct an annual giving plan -- For start-up programs or institutions in need of a new annual giving strategy, Bob helps to design a comprehensive program of donor acquisition, retention and giving growth. Craft a better case for support -- Bob conducts writing seminars featuring effective annual giving case for support samples from institutions around the world. If your prospects are not responding to your annual giving letters, emails, phone calls and other appeals, perhaps you're not telling a compelling story! Implement a leadership gifts program -- Institutions work with Bob to create a leadership giving case for support and related program materials, prospect tracking processes, cultivation and solicitation strategies, contact reporting and information collection, and stewardship and development of leadership giving society cachet. Statistically analyze donor giving behavior -- Bob uses statistical analysis to examine an institution's year-to-year donor acquisition, retention, reactivation and attrition rates, complemented with narrative commentary and specific recommendations and examples for annual giving program enhancement. Provide ongoing program training, goal-monitoring and current best-practice sharing -- Many institutions continue Bob's involvement after an initial program review to help with implementation of action items, staff training, seminars and an annual update of best practice examples collected from Bob's international consulting work. 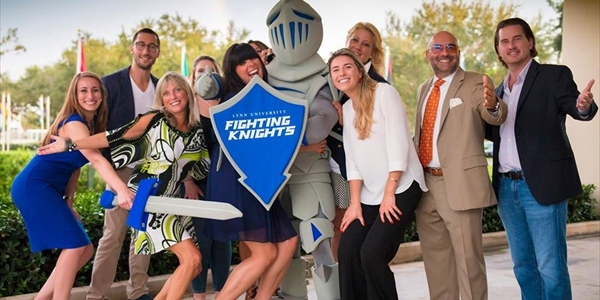 Review alumni relations and membership programs -- Bob has long advocated the importance of affinity-building programs in providing a fundraising foundation. His affinity program reviews include observations about the current program, relevant examples from comparable programs, and specific recommendations for program enhancement and a work plan with suggested action steps and deadline dates. Survey the prospect population -- Bob conducts email and paper mail surveys of alumni and other prospect populations, for the purpose of identifying demographically differentiable opinions, perceptions and attitudes related to an institution and its case for annual gift support. What programs and services to alumni desire, and what are their opinions of their student experience and of the institution today? Bob provides paper and CDRom statistical tables, written survey comments, and a narrative analysis report. 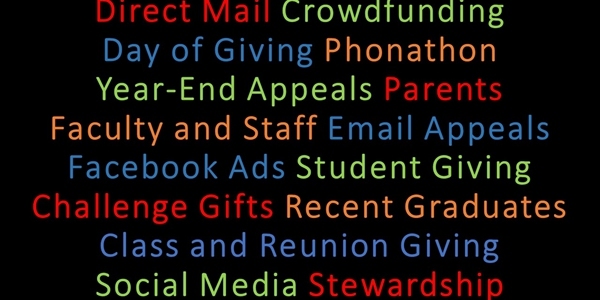 Add components to the existing program -- Bob has worked with institutions to implement reunion giving, Internet appeals, faculty & staff appeals, parent programs, corporate and small business appeals, student development programs, grateful patients, and others. Define the optimal mix of central vs. unit-based annual giving programs and services -- For larger institutions, particularly universities, Bob works to objectively identify the right mix of centrally-provided economies of scale and unit-based strategies.